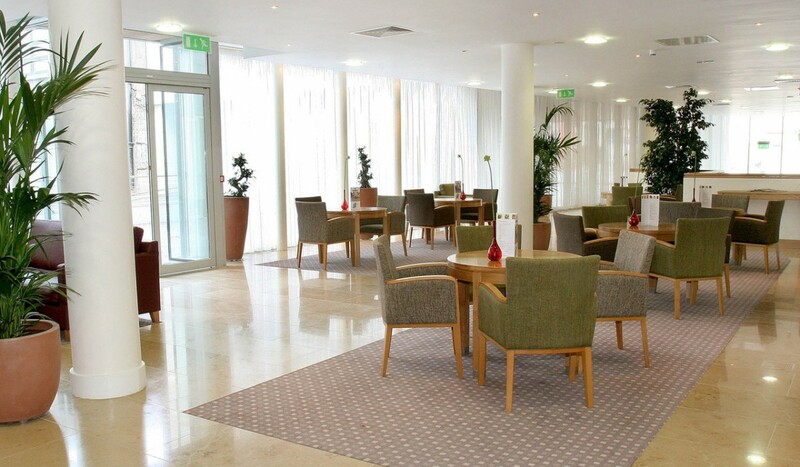 The Quality Hotel Dublin is a 3/4 Star Hotel located between the south docks and Pearse Street in the heart of the newly developed South Docks Area. The Hotel has 211 Bedrooms on 7 Floors over Ground floor and Lower Ground floor public areas. 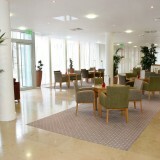 The Hotel also has a Leisure Centre with Swimming Pool, Treatment Rooms and Conference Facilities. The Interiors are calm and modern with extensive use of Natural Limestone flooring in the Public Areas. Furniture and original Artwork are by contemporary Irish Artists and Designers.